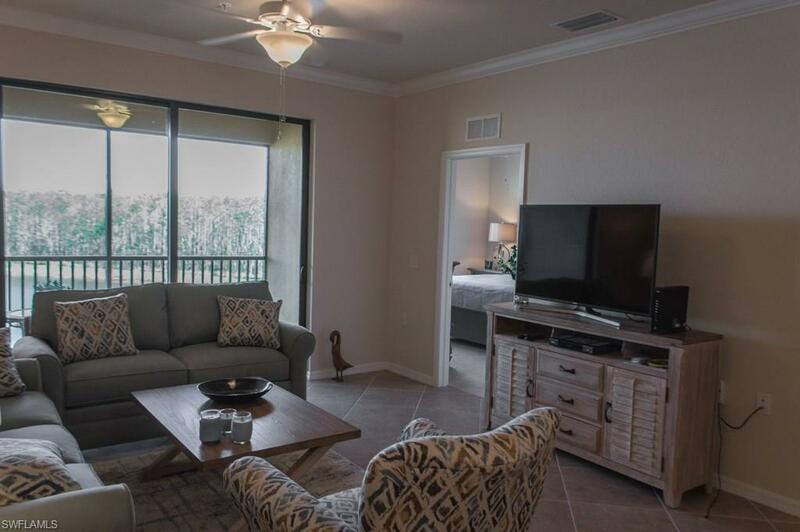 9566 Trevi Ct #4943, Naples, FL 34113 (MLS #219007802) :: Clausen Properties, Inc.
Only $3,000 for November & December 2018! Be the first to call this brand new construction luxury condo in the resort style community Treviso Bay their winter home! The owners are currently tastefully furnishing the condo with designer furnishings to be completed by the end of October. 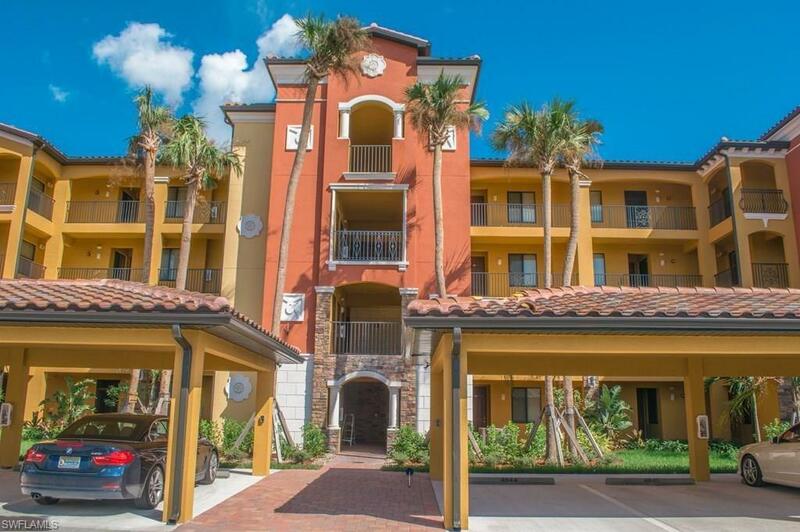 Treviso Bay is just a short drive away from Down Town Naples, where you can enjoy fine dining, high end shopping, and endless miles of sunkissed white sandy beaches. 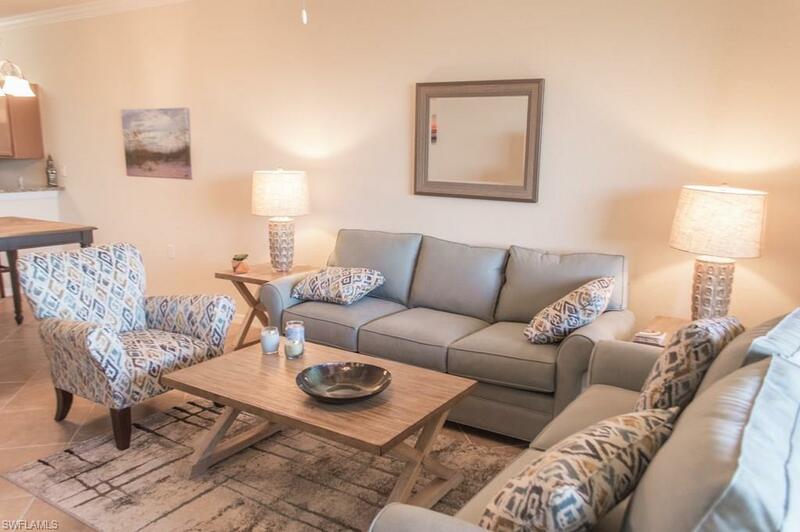 This two bedroom and two bathroom condo is located on Trevi Court, just steps away from the Trevi Court Community Pool, and the cabana with grills, perfect for entertaining guests and loved ones. 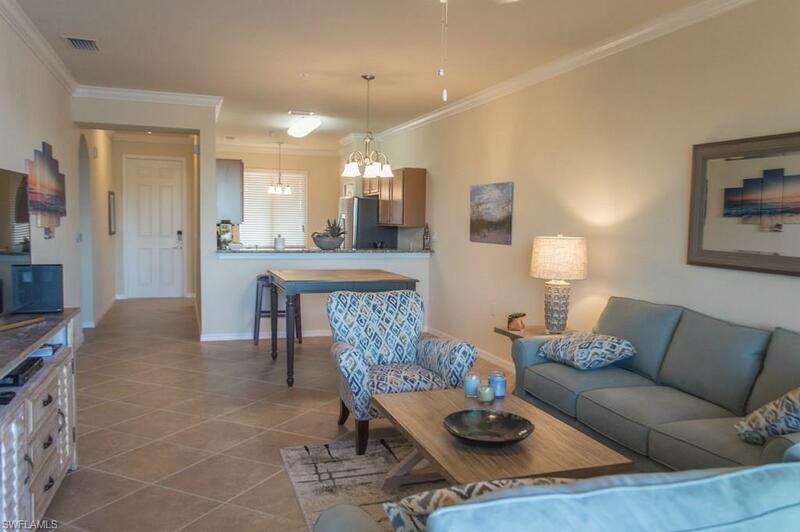 Just steps away from the new Treviso Bay community clubhouse. Treviso Bay offers some of the best amenities around such as state of the art fitness center, resort style pool with a sandy beach and hammocks, aerobics center and full service spa. The sports complex includes Har-Tru tennis courts, pool side cafe, playground, and bocce courts, just to name a few.